Kwong-loi Shun received his B.A. in Mathematics and Philosophy from the University of Hong Kong in 1975. He taught high school mathematics for a number of years after graduation, simultaneously undertaking studies leading to an external B.A. in Philosophy from the University of London and an M. Phil. in Philosophy from the University of Hong Kong, both completed in 1978. He started the study of Chinese Philosophy at the New Asia Institute of Advanced Chinese Studies, attending classes by Mou Zongsan. He then studied at Oxford University and received the B. Phil. in Philosophy in 1982, writing his thesis on Wittgenstein under the supervision of Michael Dummett. He did his doctoral work at Stanford University and received the Ph.D. in Philosophy in 1986, writing his thesis on Mencius under the supervision of David S. Nivison. He took up an Assistant Professor position in ethics at UC Berkeley in 1986, and taught primarily ethics and Chinese philosophy. He was promoted to Associate Professor in 1990, and then Professor of Philosophy in 1996. While at Berkeley, he was also appointed Assistant Dean of the College of Letters and Science in 1993, then Dean of Undergraduate Services in 1998, and then Dean of the Undergraduate Division in 2000. He left Berkeley in 2004 to join the University of Toronto as Professor of Philosophy and East Asian Studies, and as Vice President of the University of Toronto and Principal of the University of Toronto at Scarborough. 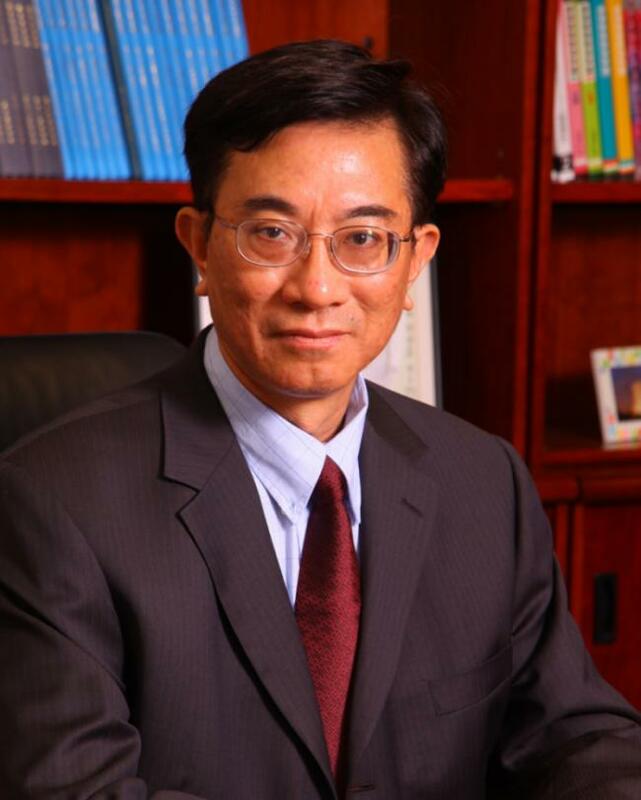 He then joined the Chinese University of Hong Kong in 2007 as Chair Professor of Philosophy, Sin Wai Kin Professor of Chinese Culture, and Head of New Asia College. In 2014, he returned to Berkeley as Professor of Philosophy (Recalled). His main research project is a multivolume work in Confucian ethics that started in 1988. The goal is to start with close textual studies of early and later Confucian thought, and then transition to a primarily philosophical study of Confucian ethics, with close attention to the methodological issues involved. The first volume, Mencius and Early Chinese Thought, was published by Stanford University Press in 1997. A manuscript of the second volume, Zhu Xi and Later Confucian Thought (tentative title), has been completed and is currently under revision. The third volume, From Philology to Philosophy (tentative title), is close to completion and will focus on methodological issues in the transition from textual studies to philosophical explorations. It is anticipated that the final manuscripts of both volumes will be completed by 2018, after which additional volumes will follow. He is currently on the editorial or advisory boards of a number of publications, including Journal of the American Philosophical Association, Stanford Encyclopedia of Philosophy, Comparative Philosophy, Journal of Chinese Philosophy, Series in Chinese and Comparative Philosophy, Journal of East-West Thought, International East-West Studies, Confucian Studies, Journal of Chinese Philosophy and Culture, New Asia Academic Journal, Bulletin of the Institute of Chinese Literature and Philosophy of Academia Sinica, Soochow Journal of Philosophical Studies, Taiwan Journal of East Asian Studies, General Education Online, Education Journal. He was also on the editorial board of Encyclopedia of Chinese Philosophy (Garland Publishing, Inc., 2003) and a consulting editor for the second edition of Encyclopedia of Philosophy (MacMillan, 2006).